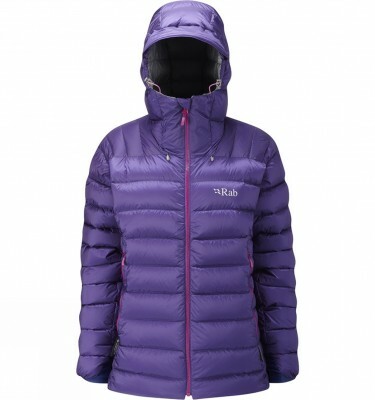 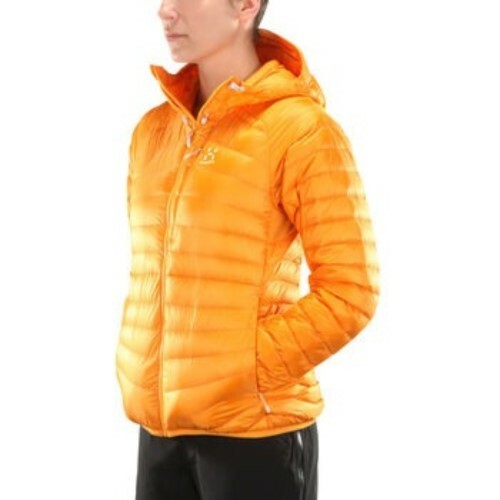 SKU: Wm Essens III Down Hood Categories: Down Jackets & Gilets, Womens clothing Brands: Haglofs. 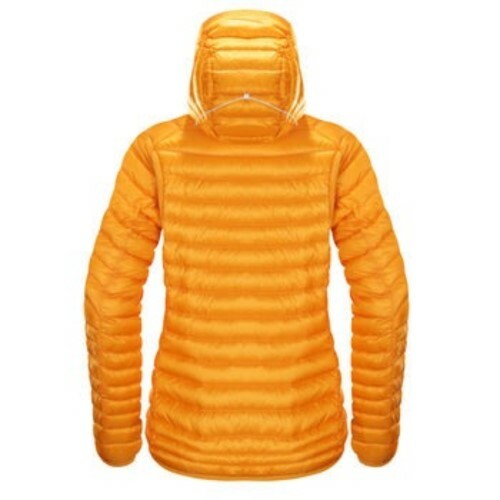 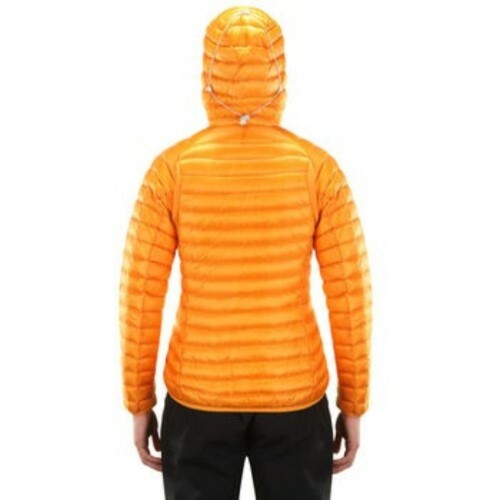 The Haglofs Wm Essens III Down Hood jacket is a versatile superior down hooded jacket with very low weight plus superb compress-ability and warmth. 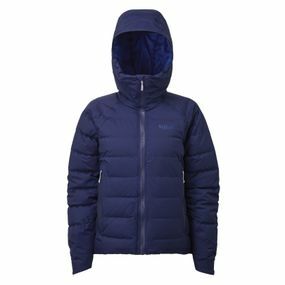 The Haglofs Wm Essens III Down Hood jacket is made using the latest generation of recycled, fluorocarbon free materials as well as traceable down all materials used are bluesign® approved. 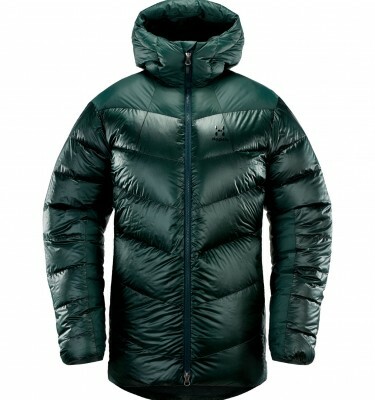 The Haglofs Wm Essens III Down Hood jacket is extremely lightweight and will compress down really small, without compromising on warmth. 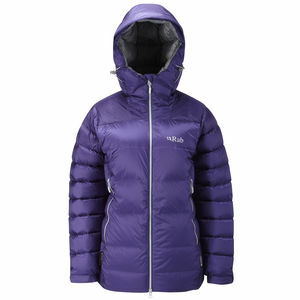 The tapered baffle stitching means that your core areas are holding the higher volume of warmth and the micro baffles around the waist and under the arms mean that the jacket sits well when worn with a rucksack and the smaller baffling under the arms allows for increased mobility. 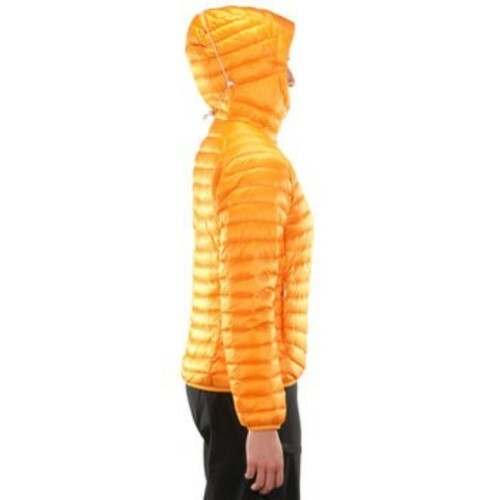 The Haglofs Wm Essens III Down Hood jacket would be perfectly at home on the Lake District fells whilst doing a Mountain scrambling course or when exploring the greater ranges on one of our Adventure Peaks trekking holidays. 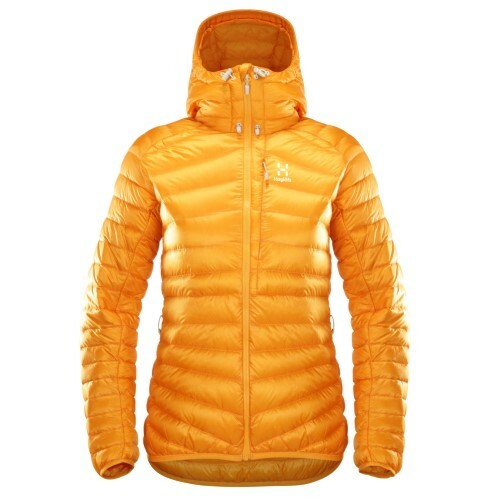 treated with fluorocarbon free DWR to keep long lasting performance even in humid conditions and to speed up drying time.